NeuroCare of Texas is committed to providing transparent pricing for self pay patients. We have decided to post our cash pricing so patients and employers can make informed decisions prior to receiving neurological care. 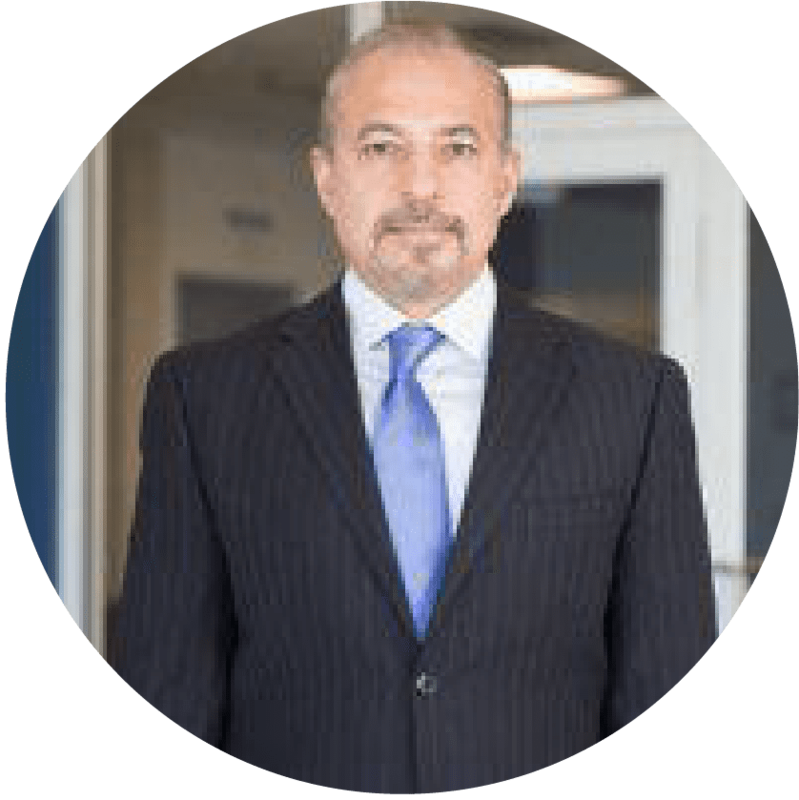 Dr. Ahmad Ata, a neurologist and neurophysiology specialist with nearly 20 years experience, provides expert compassionate care at NeuroCare of Texas. If you or a loved one are in need of neurological evaluation, you will receive a detailed diagnosis and treatment plan at NeuroCare of Texas in Frisco, Texas. Call Dr. Ata or schedule your appointment online now. At NeuroCare of Texas we provide transparent self pay bundled rates for patients seeking high quality neurological and imaging services. Dr. Ata is a Neurologist and Neurophysiology specialist who has nearly two decades of experience providing compassionate care for North Texans. As health insurance premiums and deductibles have reached nearly unaffordable levels we are seeing more and more cash pay patients. We have posted our self-pay rates for neurological consultations, magnetic resonance imaging, electrophysiology studies, and have negotiated excellent cash rates for lab work. We have bundled our pricing for each diagnosis as Dr. Ata typically orders these diagnostic studies to determine the best treatment approach for your specific condition. Unfortunately, the below bundled pricing is not applicable to those with traditional health insurance. This program is ideal for those who pay cash for medical services, have Christian Healthcare Ministries, Medi-Share, no insurance, are between jobs, have self funded insurance plans, the Jefferson iCard, or those who utilize an HSA to pay for healthcare. If you are a self pay patient seeking neurological evaluation and treatment with Dr. Ata please find your medical condition below and this will most likely reflect the cost of your treatment. If you do not require all diagnostic tests listed or you require additional tests your price may vary but this will be discussed with you prior to treatment. Most patients seeking treatment with Dr. Ata will require blood work in addition to the below pricing. We have negotiated excellent cash prices for our self pay patients with the majority of these laboratory tests costing less then $40. We also offer a la carte cash pricing per service if you need a second opinion or specific diagnostic test such as an MRI or EMG. Please contact our office at 214-618-0808 to obtain this information or to schedule an appointment. Q: How does your cash pricing compare to other healthcare service providers in the Frisco, Texas area? A: We are competitive and significantly lower then most providers in Frisco, Texas. Q: Why did NeuroCare of Texas decide to oﬀer transparent cash pricing? A: As insurance premiums and deductibles continue to rise we are seeing more and more cash or self pay patients. Self pay patients reduce the dependency on insurance companies and the extensive administrative requirements they put on our practice. In return for payment at the time of service we want to pass this savings on to our patients with transparent treatment bundles. Q: Why does NeuroCare of Texas self pay pricing include multiple diagnostic tests per neurological condition? A: In order for Dr. Ata to fully evaluate and develop a treatment plan for your specific condition he requires certain diagnostic tests based on the reason for your visit. We decided to bundle the diagnostic tests typically ordered by Dr. Ata rather then individual price each to provide you with a full transparent price. Q: What if my specific condition does not require all diagnostic tests included in your bundled self pay pricing? A: If you have a recent good quality MRI, EMG, or are seeking a second opinion we should be able to use your previous diagnostic studies. In this situation these specific diagnostic tests will be removed from the bundled pricing and our staﬀ will present you with an adjusted self pay price. Q: I see you have eleven price bundles posted above, are these the only conditions you oﬀer self pay rates for? A: No, the eleven posted bundled prices are the most common diagnosis Dr. Ata treats. If your specific condition is not listed and you would like to see Dr. Ata please contact our oﬃce at 214-618-0808 and we will determine a self pay rate for your specific condition. Q: Is your MRI center accredited like a hospital imaging center? A: Yes, our MRI center is a start of the art center and is accredited by the American College of Radiology (ACR). Q: What payment methods do you accept for self pay patients? A: We accept cash, certified cashiers check, health savings accounts, and credit cards.